This is the house of Evie. A communications professional, dog-parent, and former university-scholarship golfer. Evie’s home has a chartreuse door, an enviable amount of natural light, and a balance of blank walls and original art. Want to see? Evie let us in to ask them 33 questions. This is the house of Travis. He's a carpenter, a father, and loves to take long walks in remote areas while carrying a heavy pack. Travis and his wife have a home filled with colour and original art. Want to see? We toured his home and asked him 33 questions. Founded in 2016, the Art Now Fine Art Fair is the only event of its kind on the Canadian prairies. 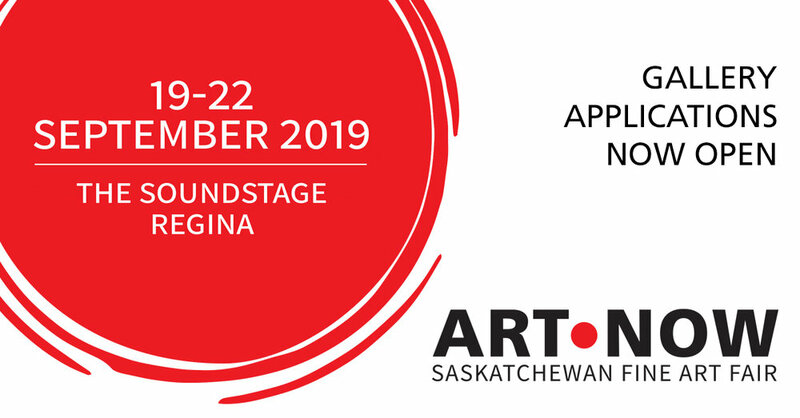 On September 19-22, 2019, commercial galleries will converge at the Soundstage in Regina for the fourth edition of this exciting show. In this unique location, the show will feature hundreds of original artworks from premiere galleries, all for sale and all in one place. Applications for exhibitors are now open until April 30, 2019. Visit the Art Now Exhibitors page for more information and to download the application. Art Now aims to provide a comfortable and accessible art fair experience that breaks down traditional barriers for people interested in fine art but too intimidated to go to a gallery. Attendees can also take in a series of artist talks, demonstrations, and sessions. There is no admission fee to Art Now and art lovers of all ages are welcome. SaskGalleries thanks its major Art Now supporter, Creative Saskatchewan. The third annual Art Now Fine Art Fair was held on September 20 until 23, 2018, in Saskatoon, Saskatchewan, and SaskTel’s Max Local on Demand was there to capture the event. Watch as Levi Nicholat, Greg Magirescu, Paul Zacharias, and Denyse Klette talk about Art Now and what it means for Saskatchewan. 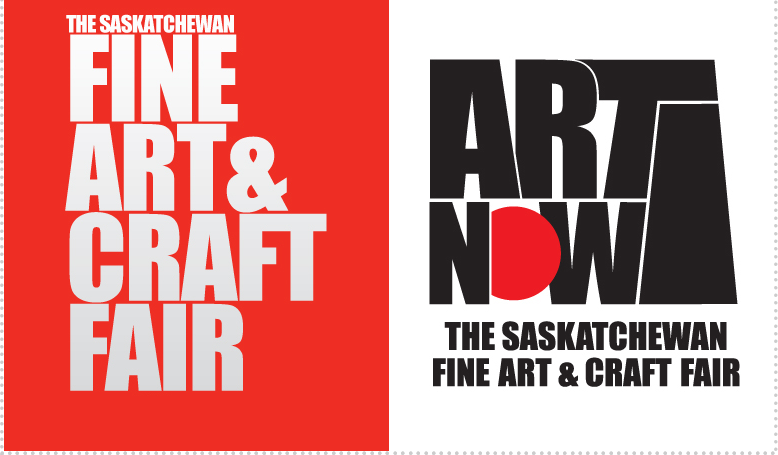 The fourth annual Art Now Fine Art Fair will be held in Regina in September 2019. Visit the website for more details. SaskGalleries thanks our major Art Now supporter, Creative Saskatchewan.